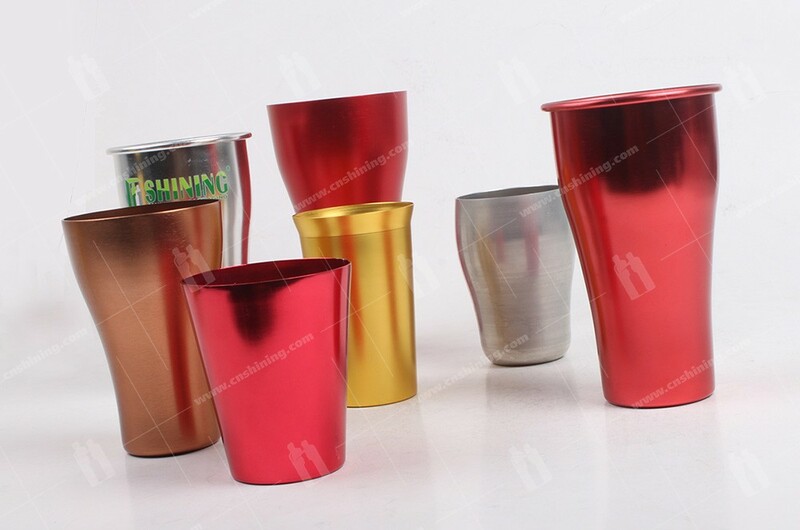 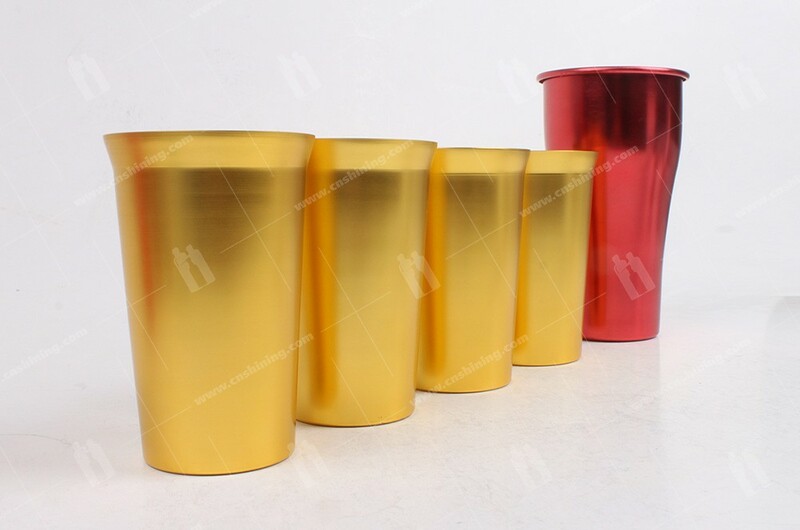 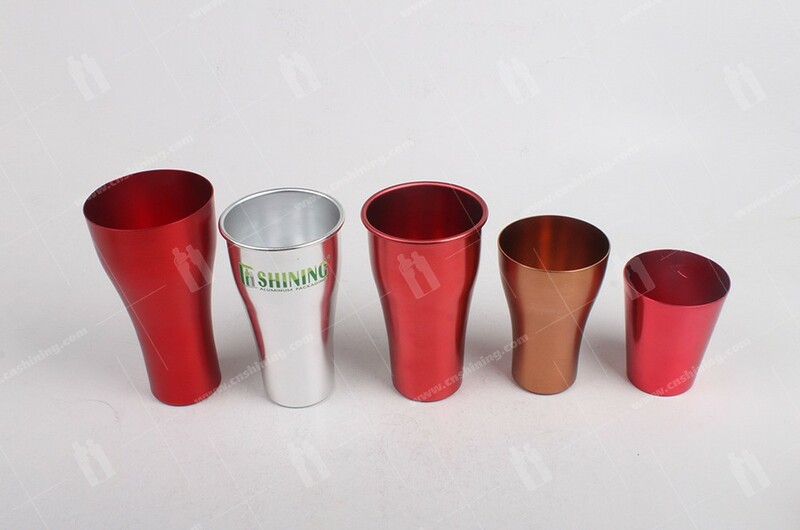 Shining aluminum cup surface finished with polishing, color painting, anodizing, silkscreen ,etc. 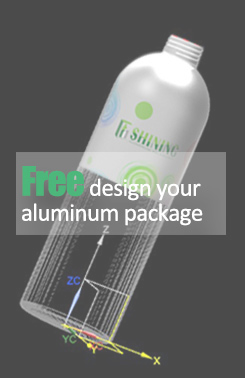 The range covers capacities from 100ml-1000ml. 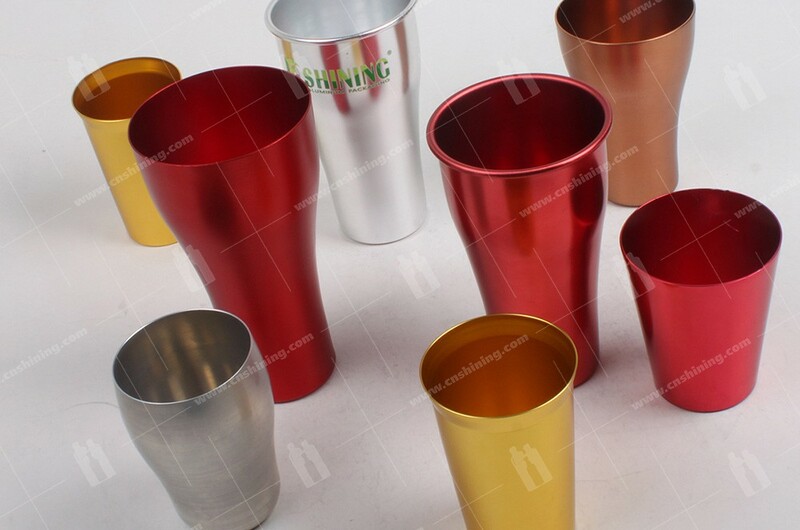 Aluminum mug is the ideal solution for alcohol, water, coca, etc.